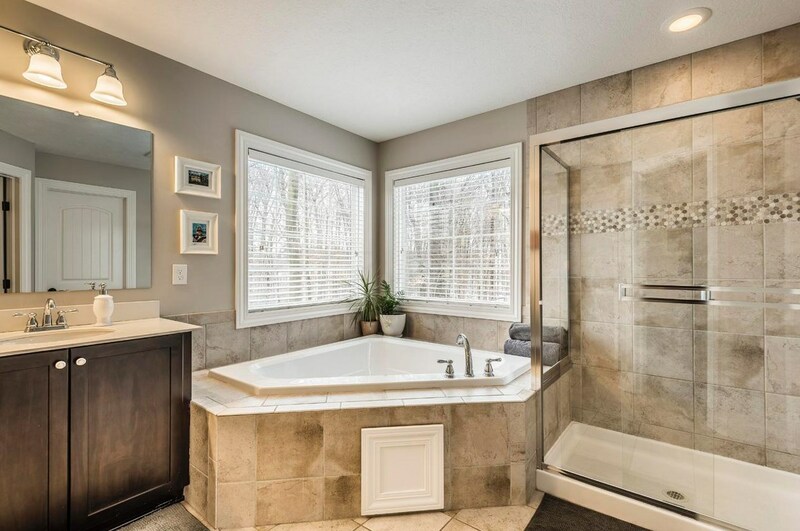 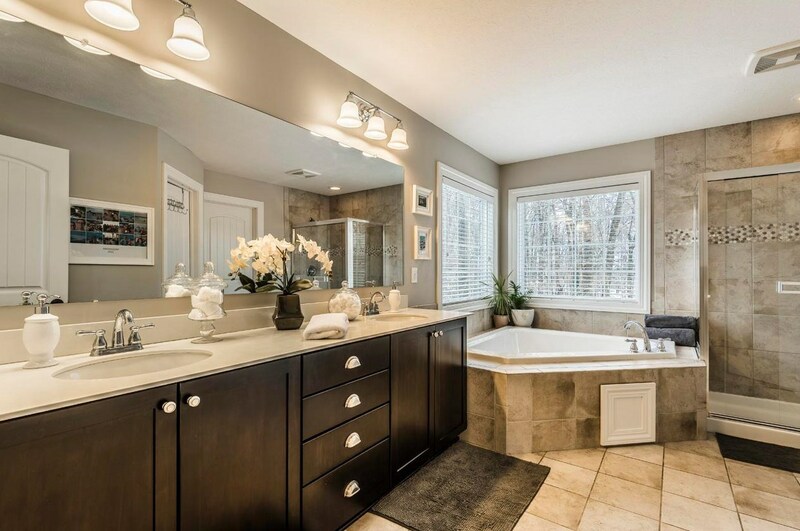 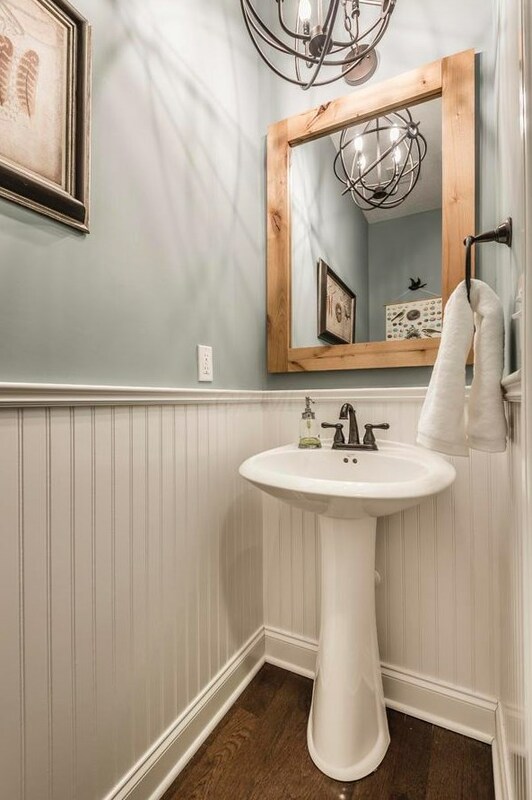 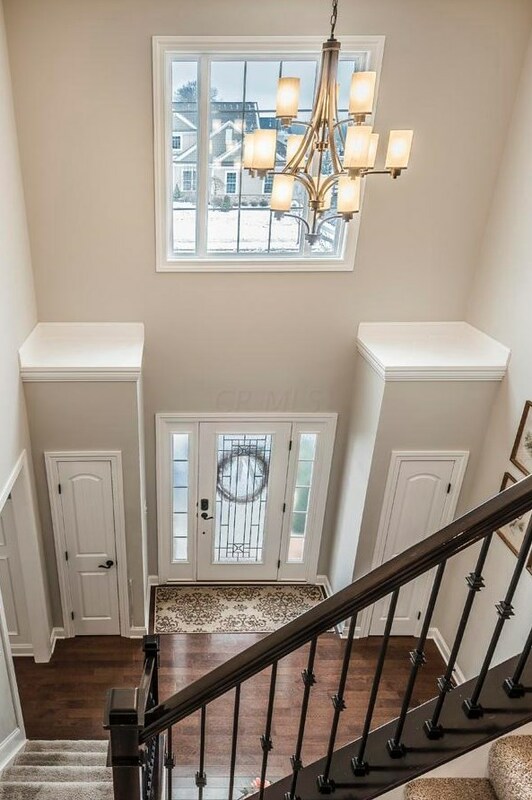 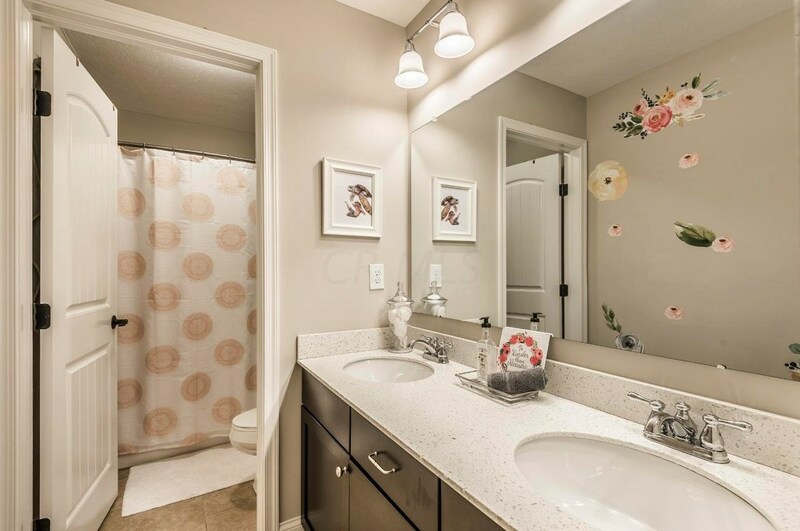 You will appreciate the attention to detail in this stunning 4BR Regent-built home. 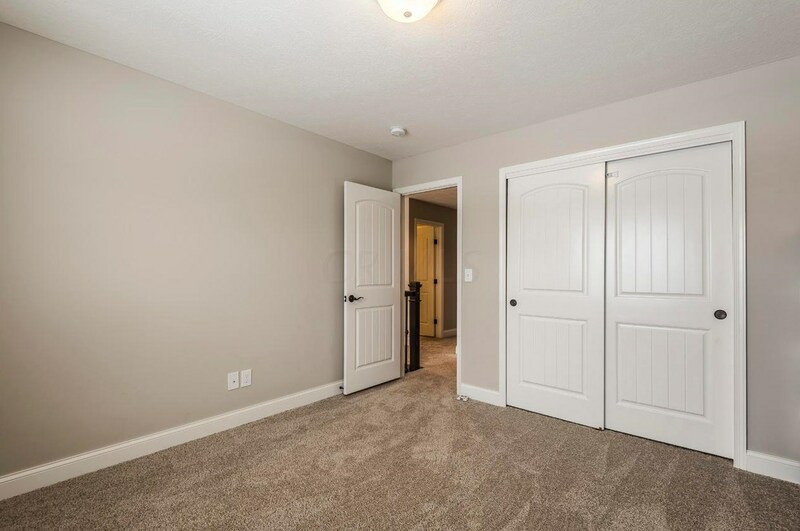 This builder is known for character and premium quality. 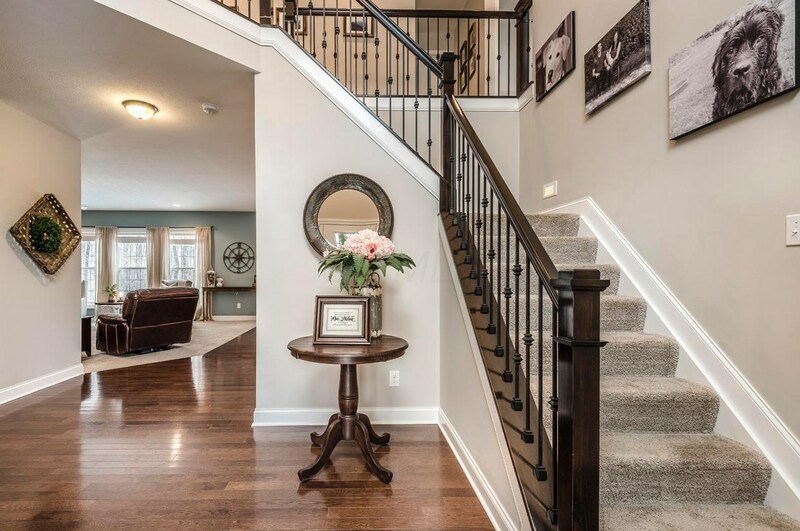 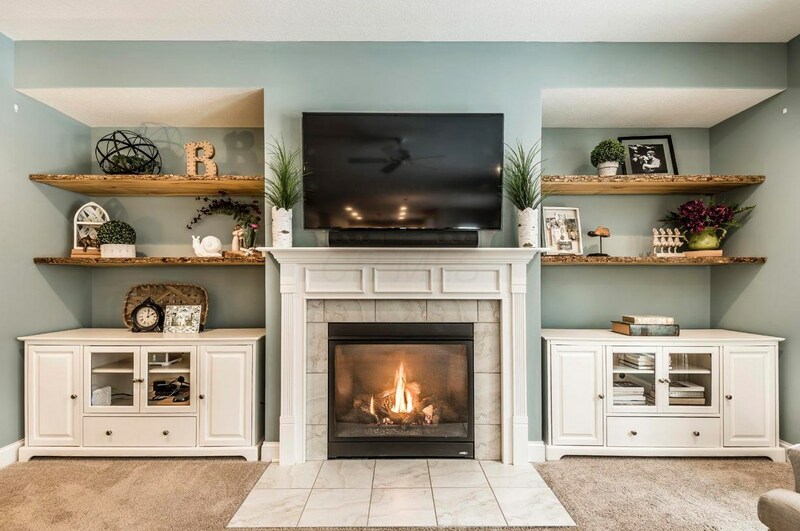 Functionality and beauty flow from a bright two-story entryway into a well-planned, open living space with a gas fireplace. 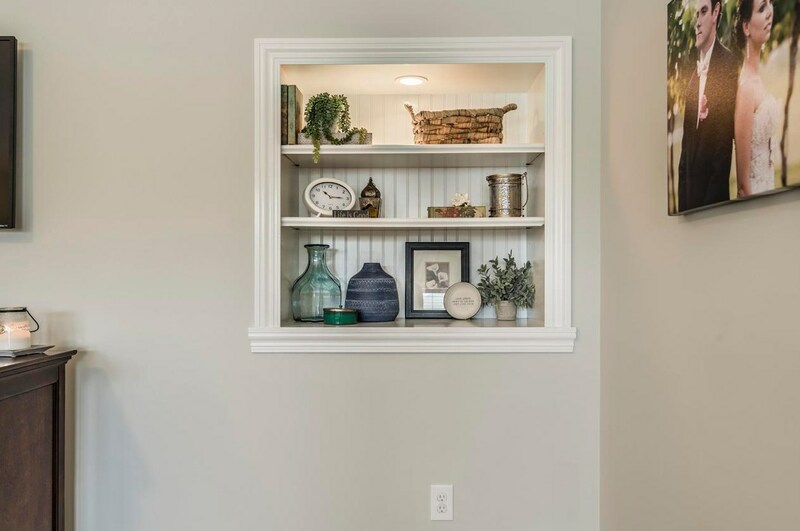 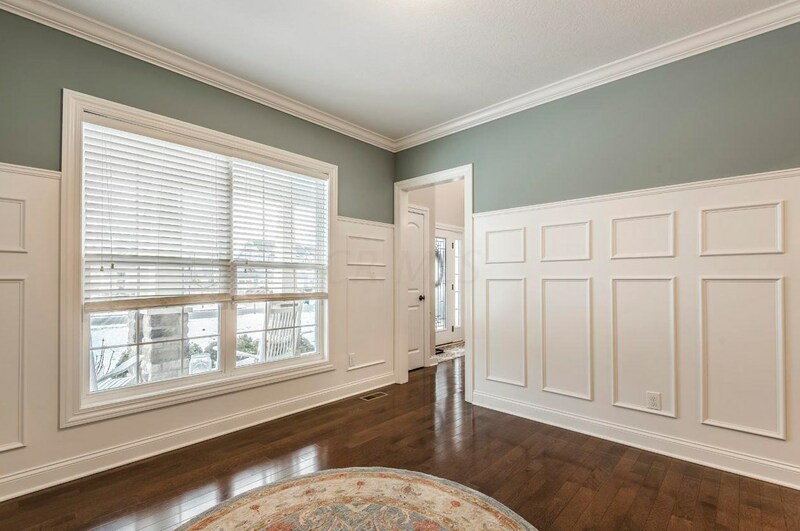 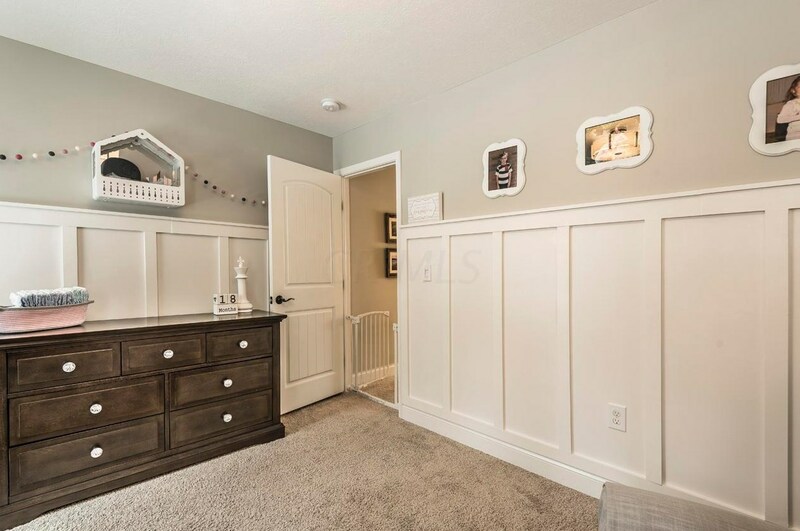 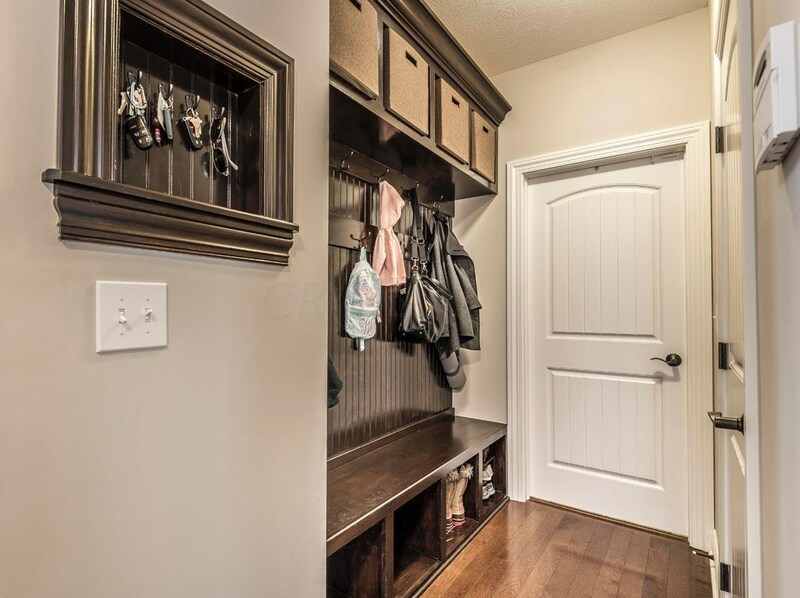 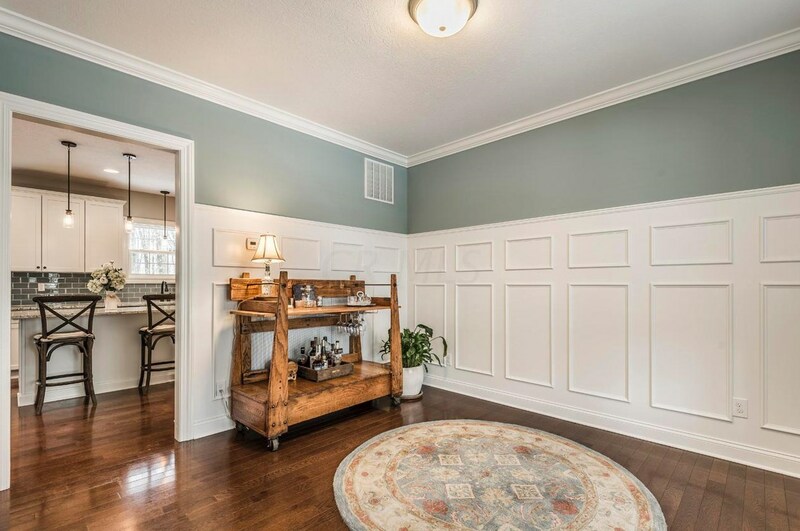 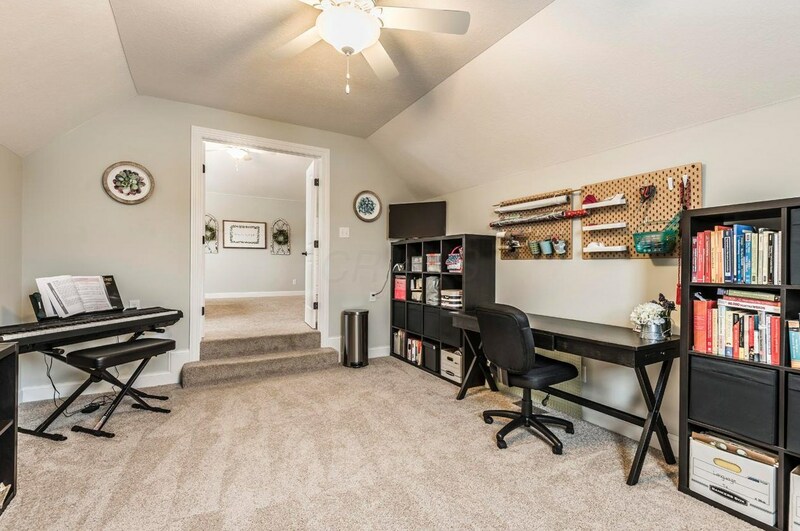 Upgraded woodwork includes wainscoting, 2-panel arch-top doors, large baseboards, and a built-in locker nook. 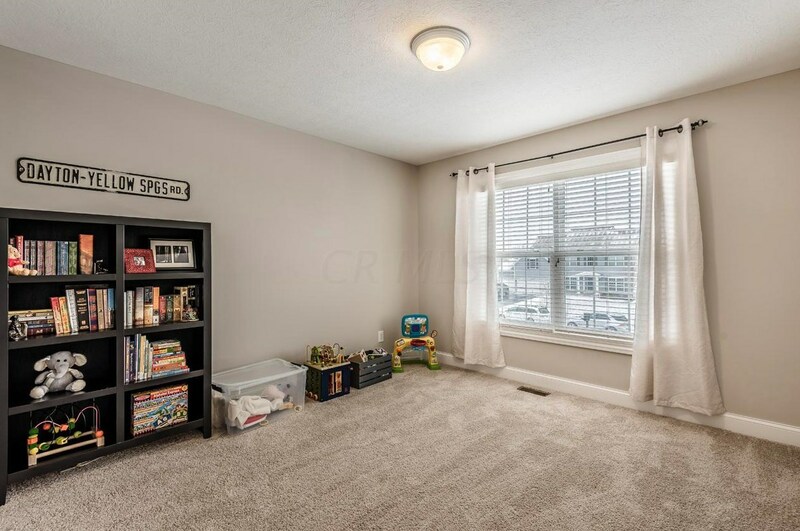 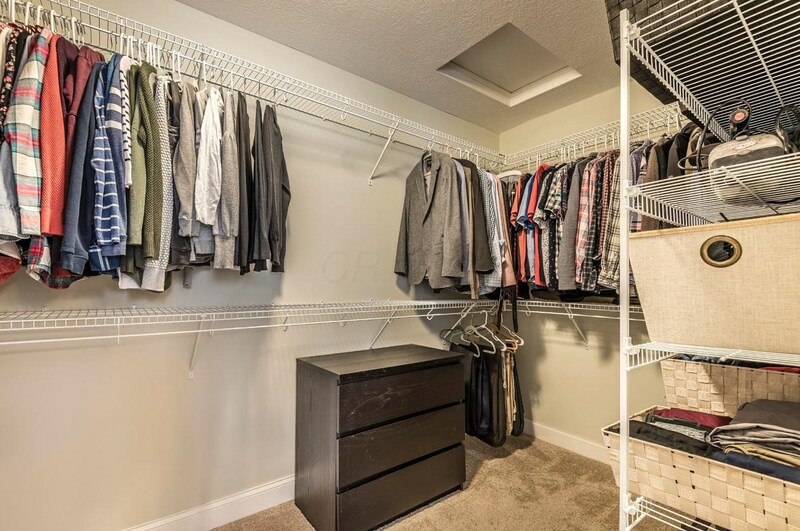 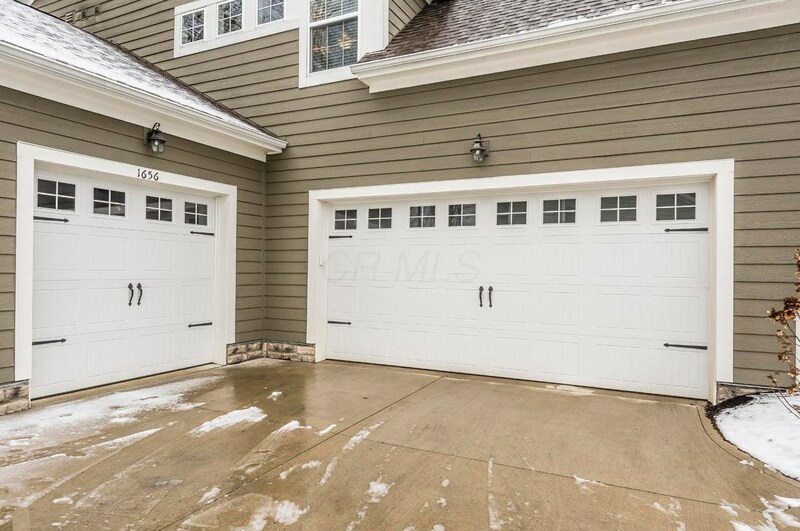 Split 3-car garage has plenty of space for storage and recreation equipment. 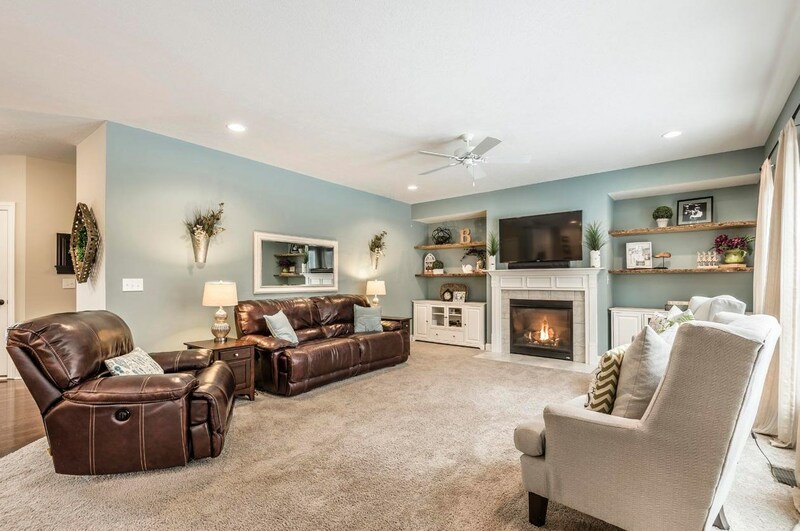 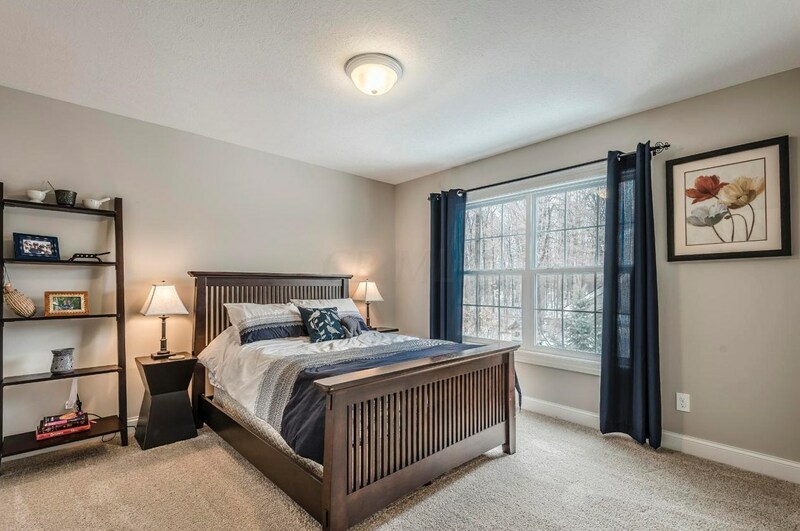 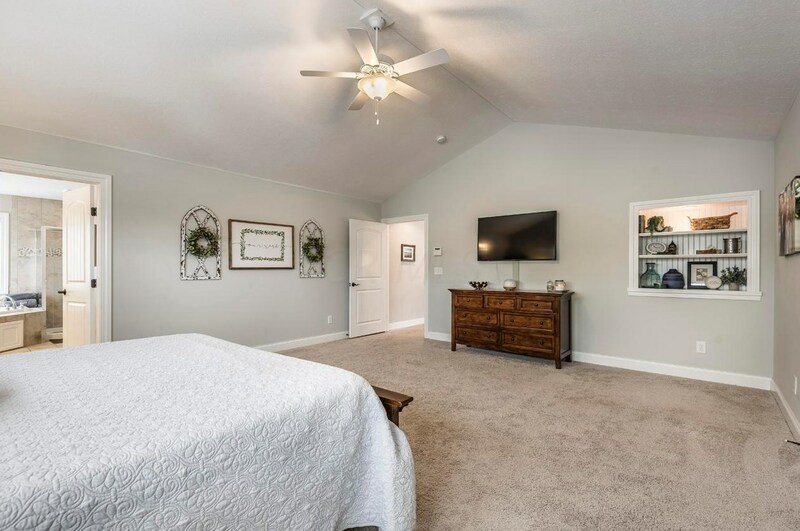 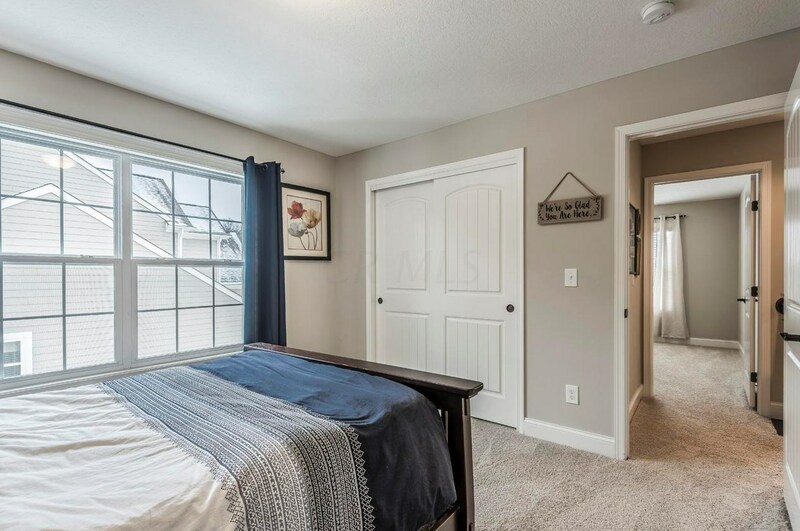 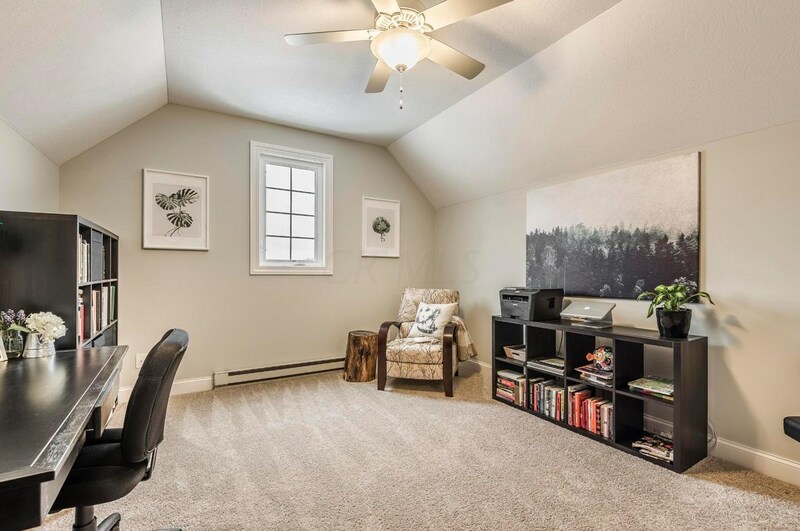 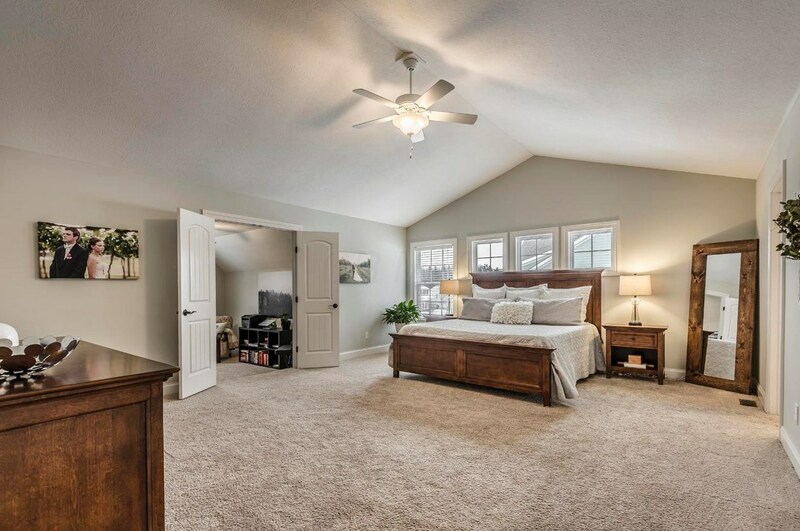 Relax in the tranquil owners' retreat with vaulted ceilings, a luxury bathroom with spa tub, generous walk-in closet, and a bonus room ideal for a home office. 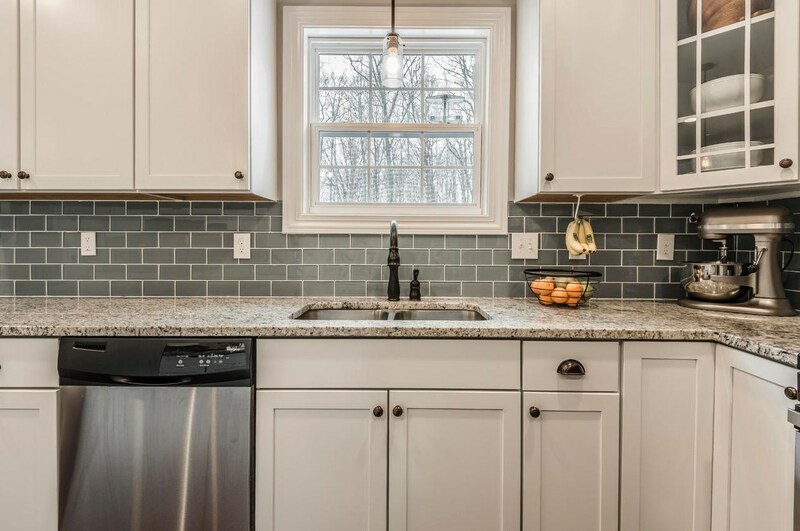 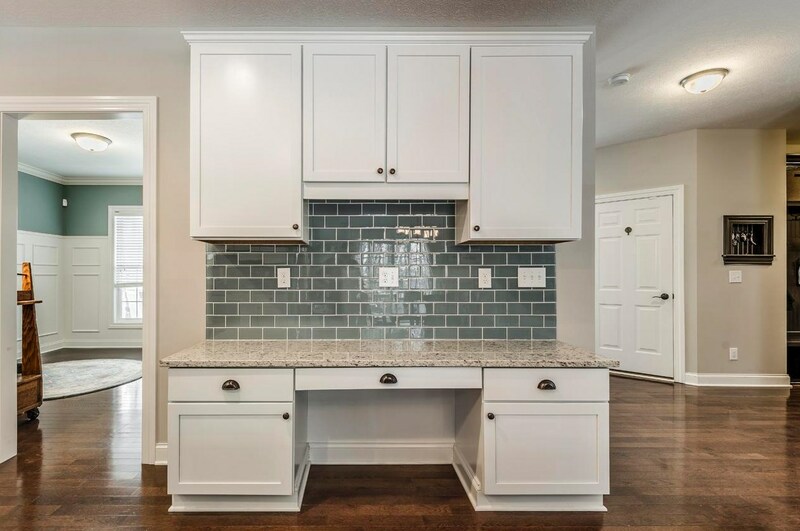 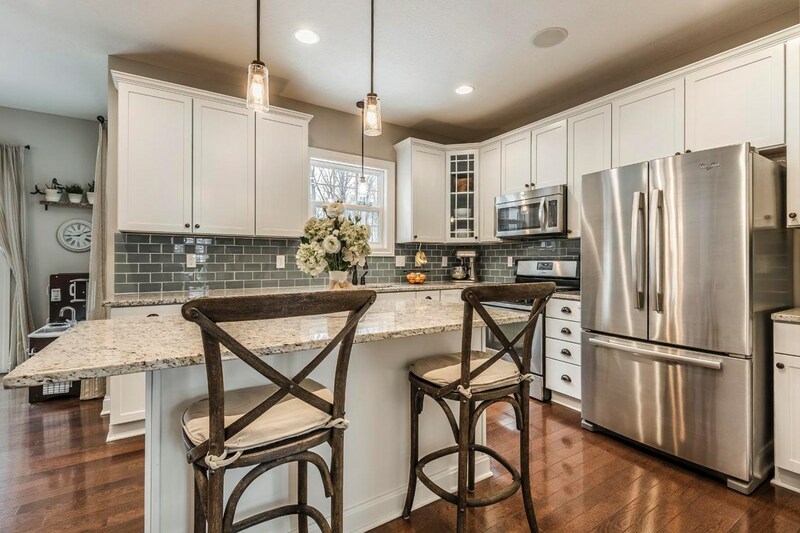 The kitchen is perfect for entertaining and features top-tier granite counters and glass tile backsplash. 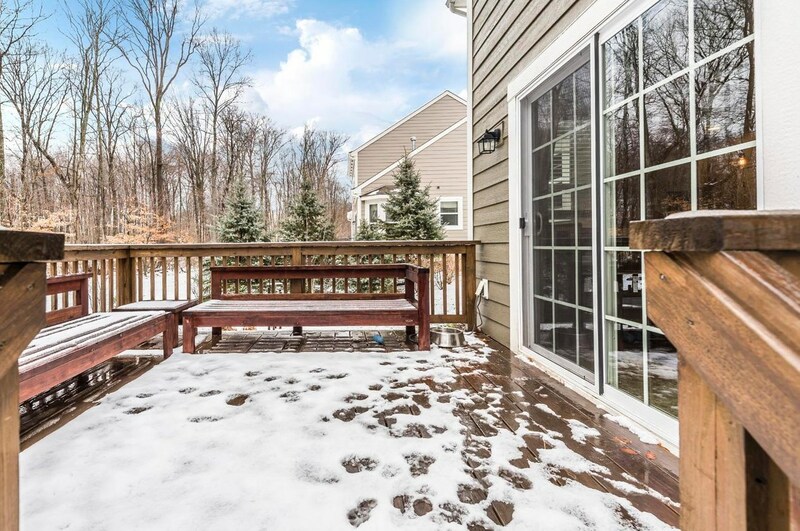 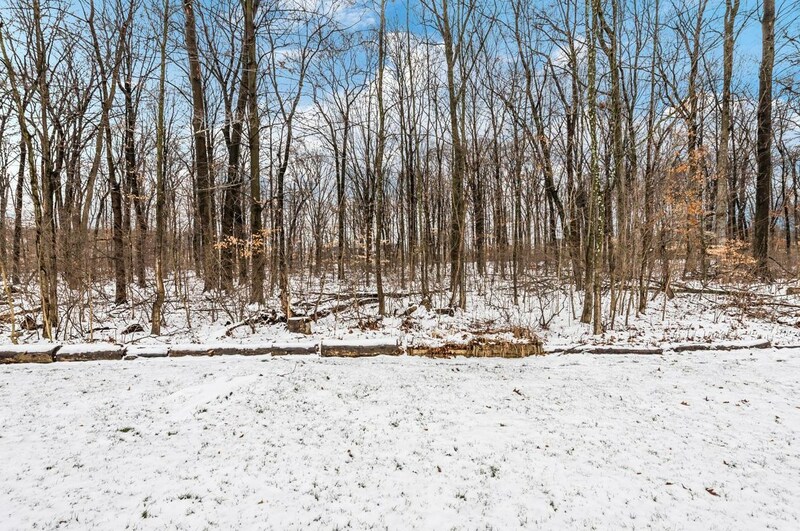 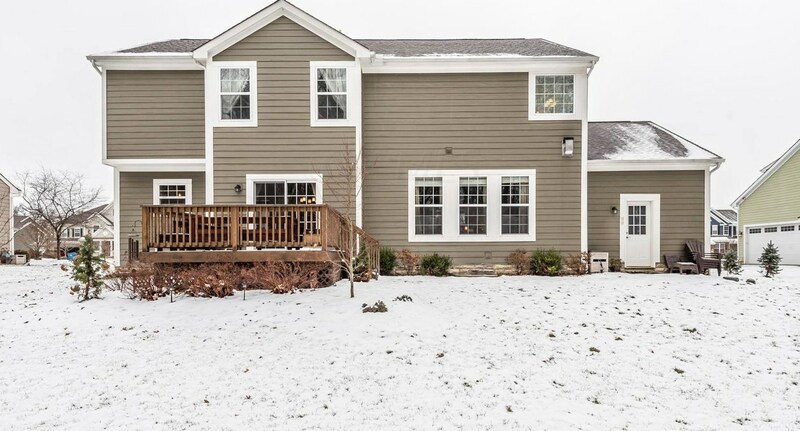 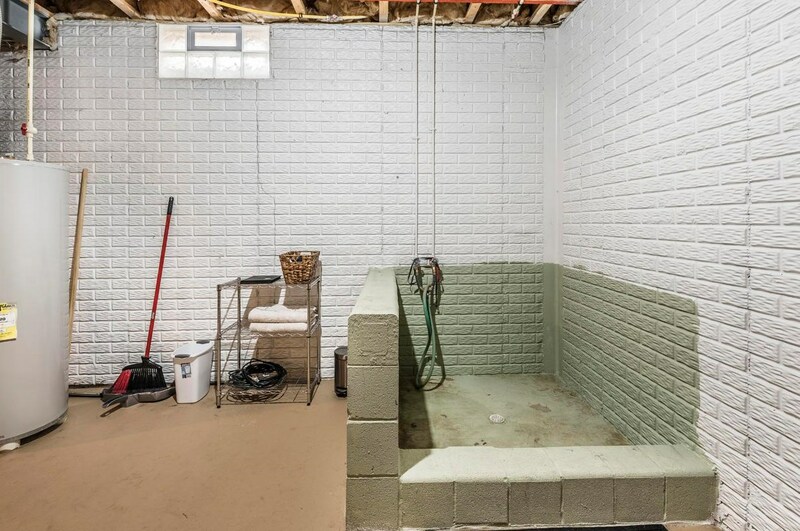 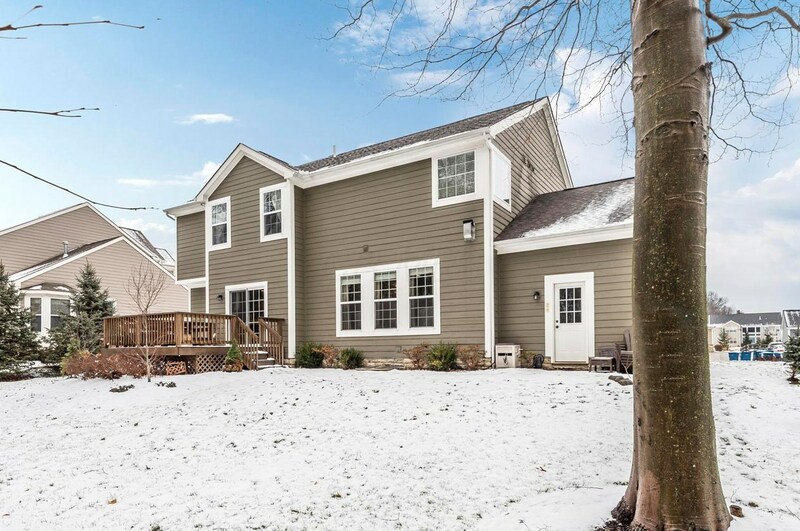 Wooded private yard and full basement with dog wash make this home perfect. 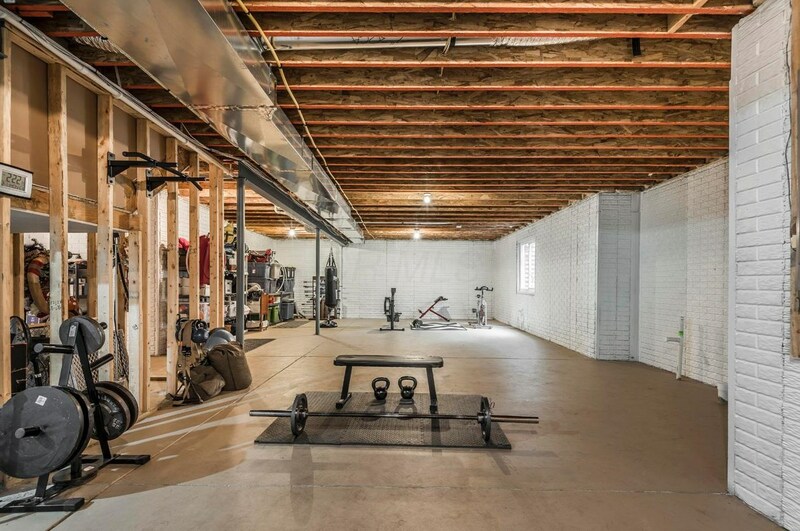 Finished Total: 2,906 Sq. 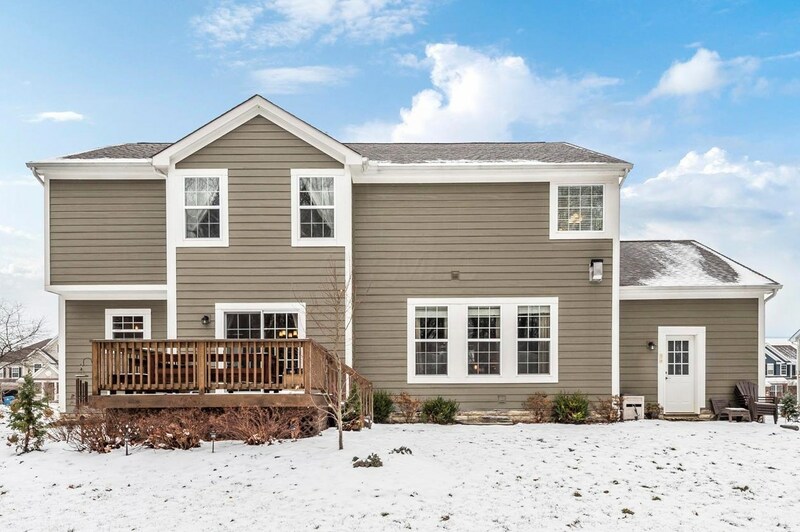 Ft.
1656 Adlington Drive, Galena, OH 43021 (MLS# 219004585) is a Single Family property with 4 bedrooms, 2 full bathrooms and 1 partial bathroom. 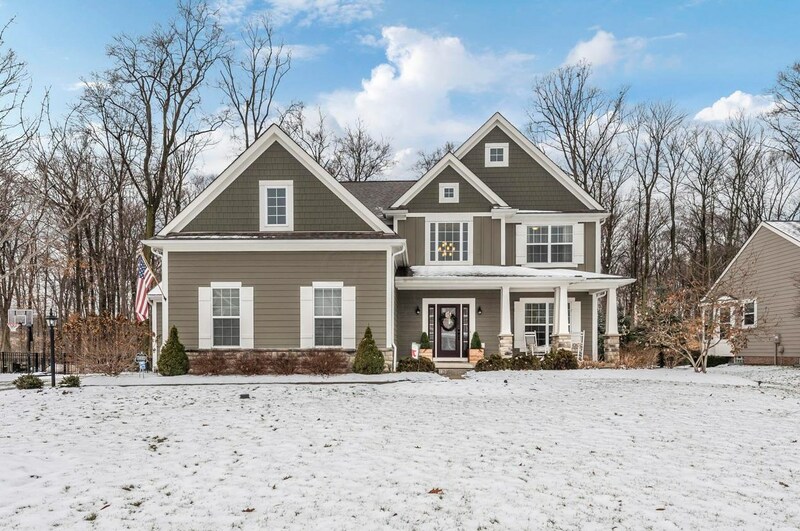 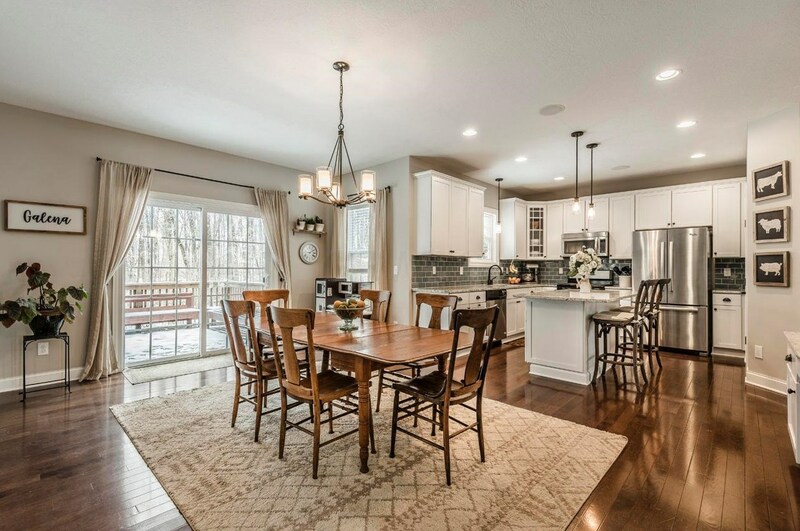 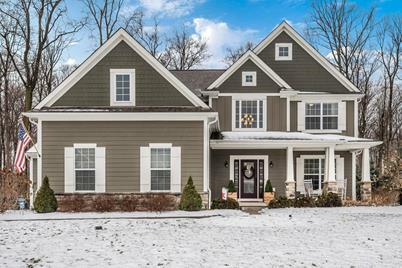 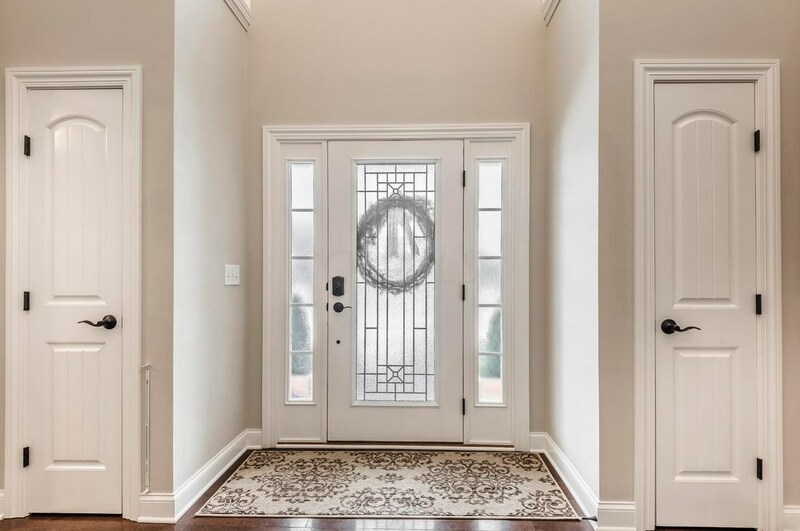 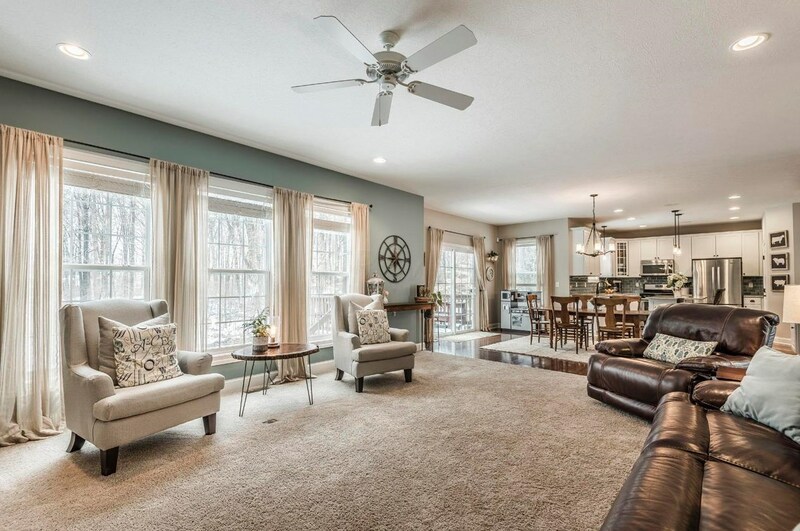 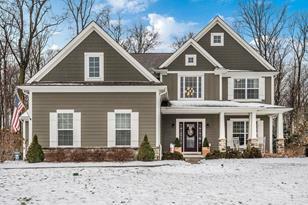 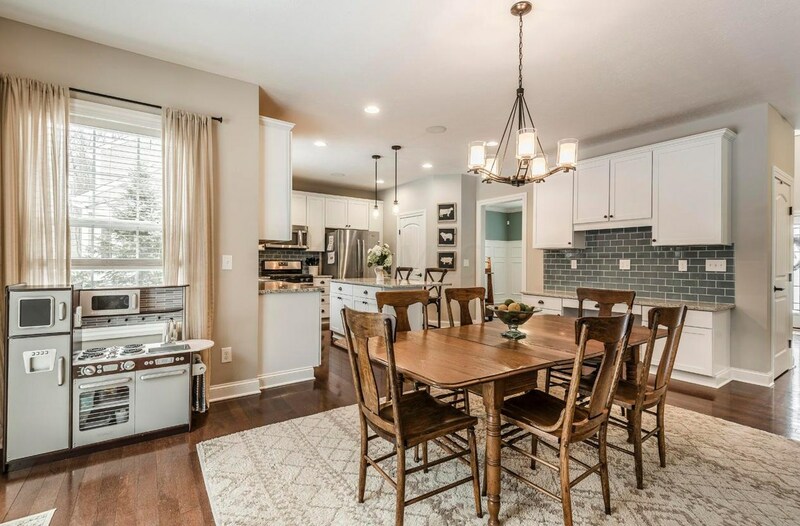 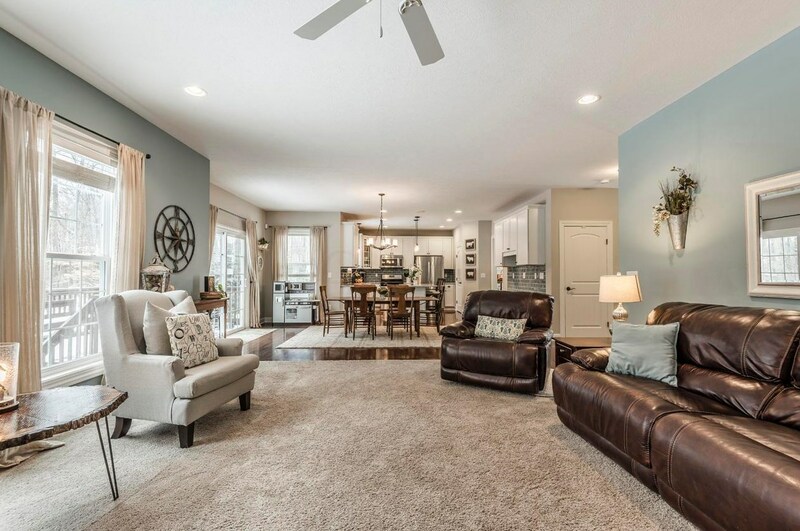 1656 Adlington Drive is currently listed for $434,900 and was received on February 19, 2019. 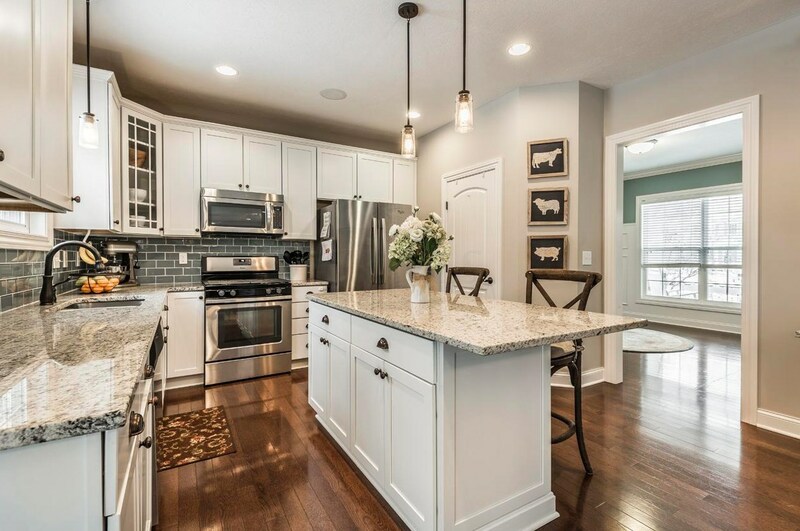 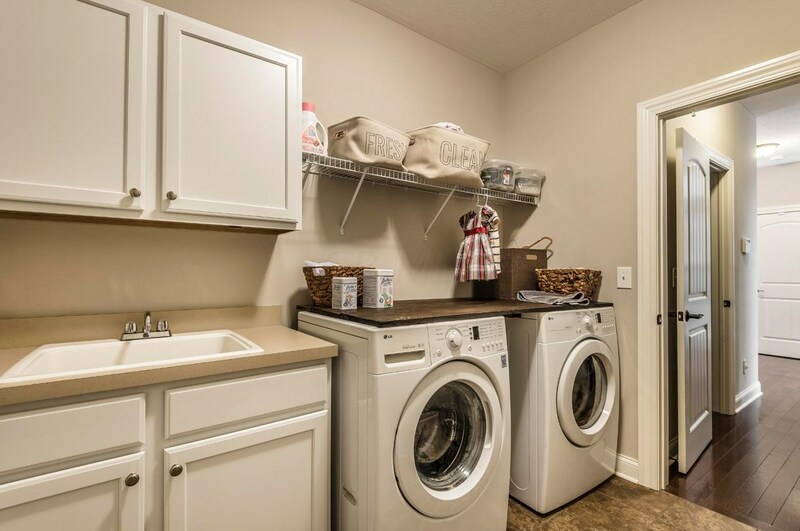 Want to learn more about 1656 Adlington Drive? 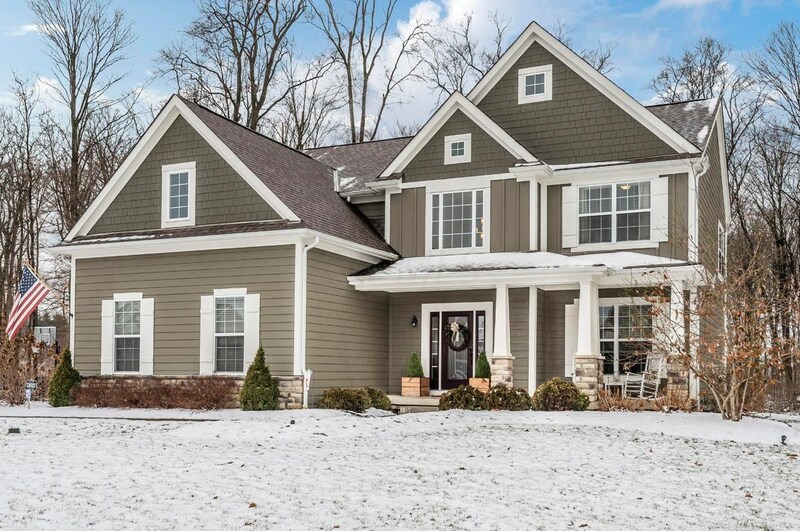 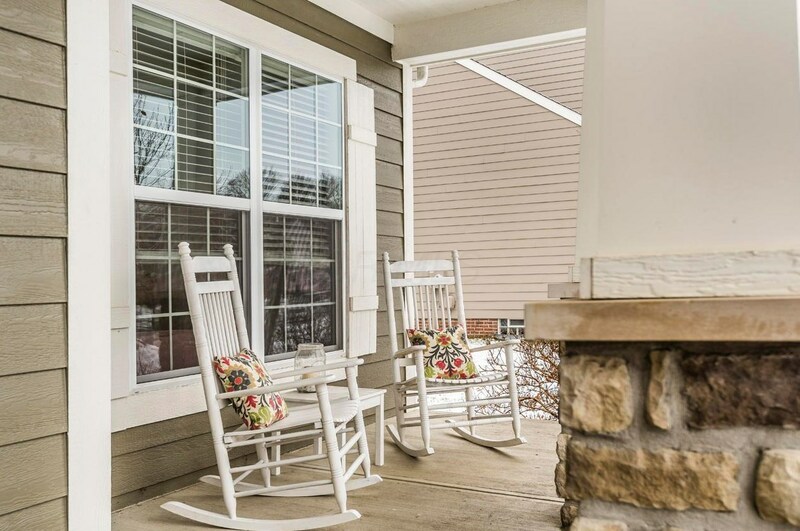 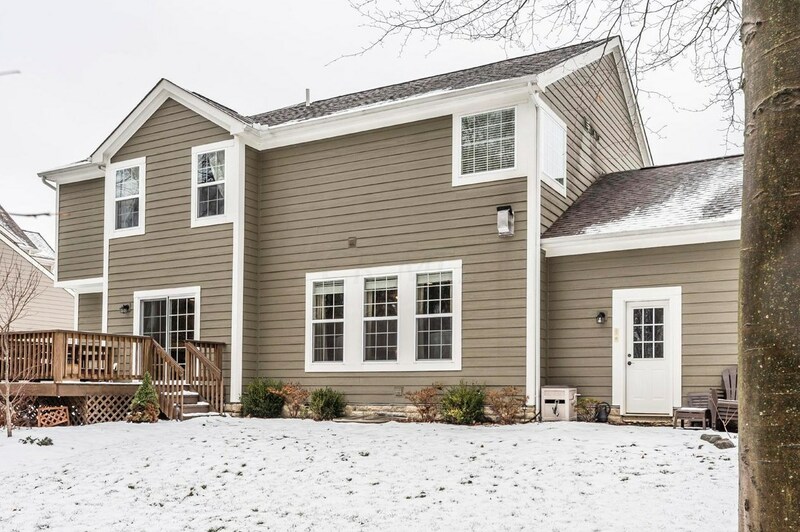 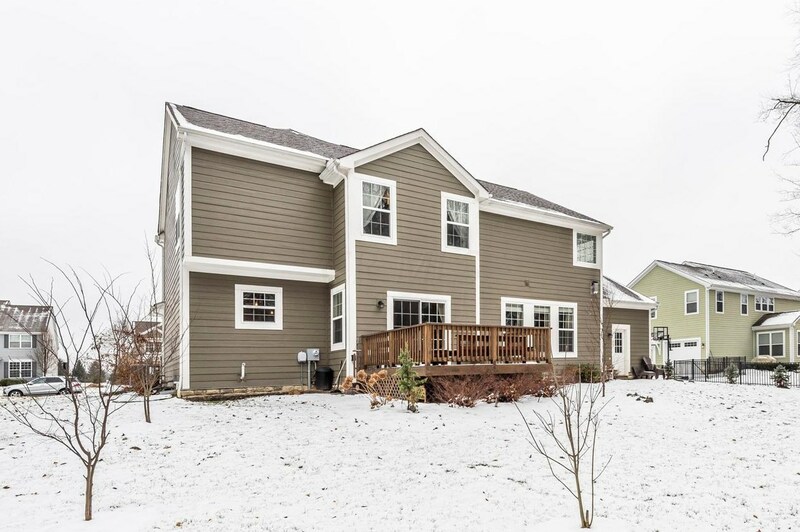 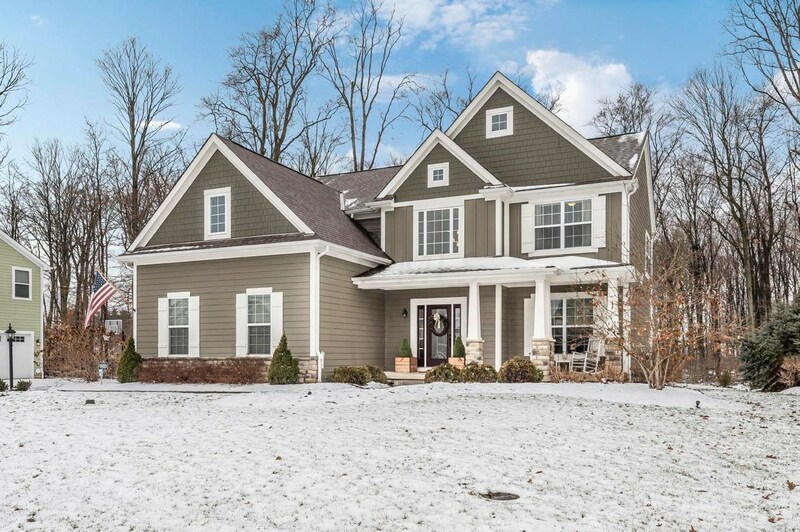 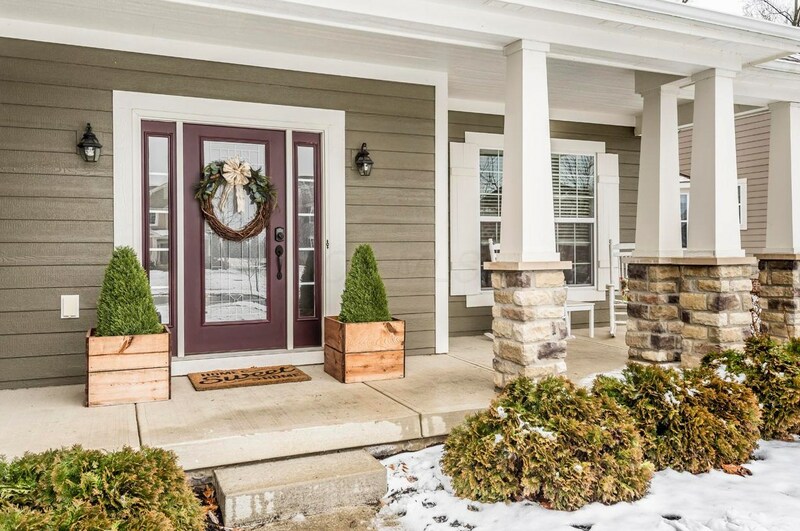 Do you have questions about finding other Single Family real estate for sale in Galena? 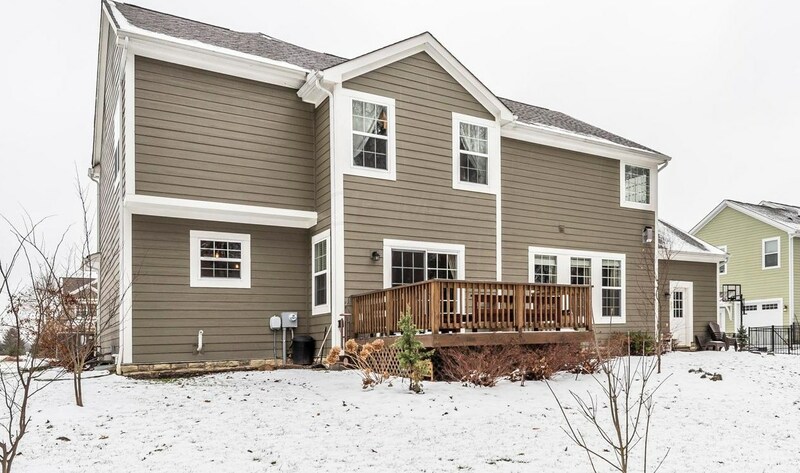 You can browse all Galena real estate or contact a Coldwell Banker agent to request more information.